Watch highlights as Roger Federer saves two match points before battling past Benoit Paire to advance to the quarter-finals at the Gerry Weber Open. Matthew Ebden, Borna Coric and Andreas Seppi also advance. Photo Credit: Alex Grimm/Getty Images. Watch as Roger Federer unleashes a searing backhand down the line against Benoit Paire during their second-round match at the Gerry Weber Open on Thursday. 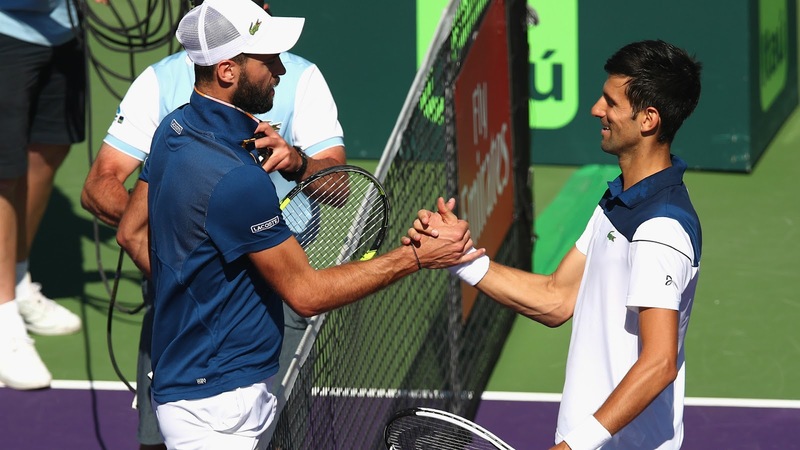 Benoit Paire feels a boost in confidence after eliminating Novak Djokovic in the second round at the Miami Open. Novak Djokovic "ran out of gas" in a 6-3, 6-4 loss to Benoit Paire on Friday in his ATP Miami Masters opener. It was another setback for the Serbian star as he bids to return from the elbow injury that sidelined him for six months and finally saw him have "minor" surgical intervention after a disappointing Australian Open. "I'm trying, but it's not working," Djokovic said. "That's all it is. I mean, obviously I'm not feeling great when I'm playing this way. Of course I want to be able to play as well as I want to play. Just, it's impossible at the moment. That's all." Watch highlights as third seed Roberto Bautista Agut and sixth seed Philipp Kohlschreiber cruise on Monday at the Dubai Duty Free Tennis Championships. Marcos Baghdatis and Benoit Paire also advance. Richard Gasquet quite literally floors his countryman, Benoit Paire, in this hot shot point from Paris on Monday. 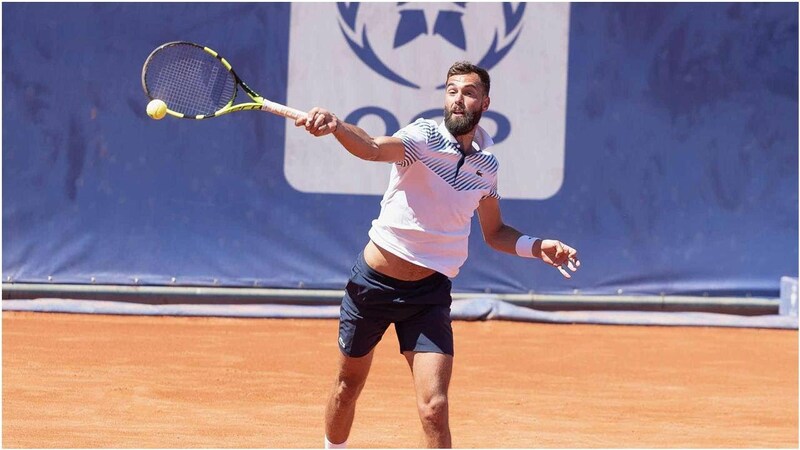 Benoit Paire discusses why traveling the world helps him keep a balanced life in this ATP Player Profile. 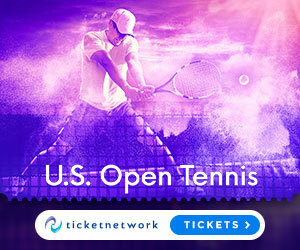 Watch highlights as Roger Federer cruises past Benoit Paire, Marin Cilic escapes compatriot Borna Coric and Juan Martin del Potro advances past Julien Benneteau. Watch highlights of the 2017 Moselle Open final, featuring qualifier Peter Gojowczyk versus Benoit Paire. 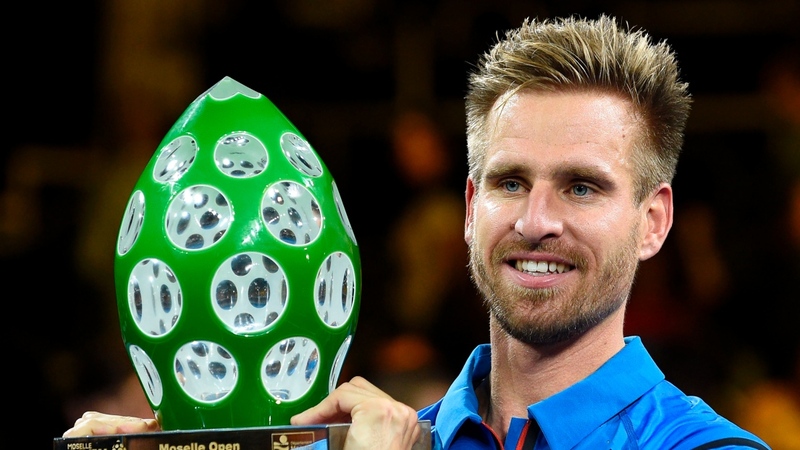 Peter Gojowczyk won his maiden ATP title at the Moselle Open in his first final, after defeating Benoit Paire 7-5, 6-2. Gojowczyk, a qualifier 95th-ranked, faced 12 aces from his French rival but put on a solid display on his own serve. He did not face a single break point and broke Paire three times to win the indoor tournament. 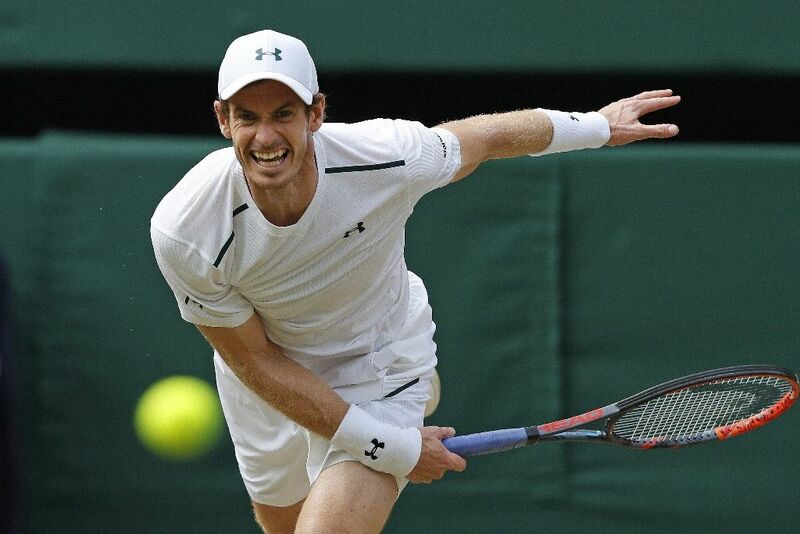 Andy Murray reached a 10th successive Wimbledon quarter-final after scoring a 7-6 (7/1), 6-4, 6-4 win over Benoit Paire. Murray will face Sam Querrey, who he leads 7-1 in career meetings, for a place in the semi-finals. "I thought I played well. Maybe a couple of sloppy service games in the first set but that was by far the best I'd hit the ball so far in the tournament. 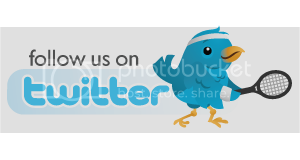 So I'm really pleased with that," said Murray. Benoit Paire reflected on the challenges of playing a close friend in Stan Wawrinka at the Mutua Madrid Open. Paire comforts Fognini after an exhausting 5th set rally! Match highlights from Alex De Minaur's three set victory over Benoit Paire. Benoit Paire turns a potential body blow into a hot shot in his Shanghai Rolex Masters win over Joao Sousa.